Golf course exist all over the world, you probably have one close to where you currently live. But those courses will not be accompanied by beautiful surroundings & warm weather. 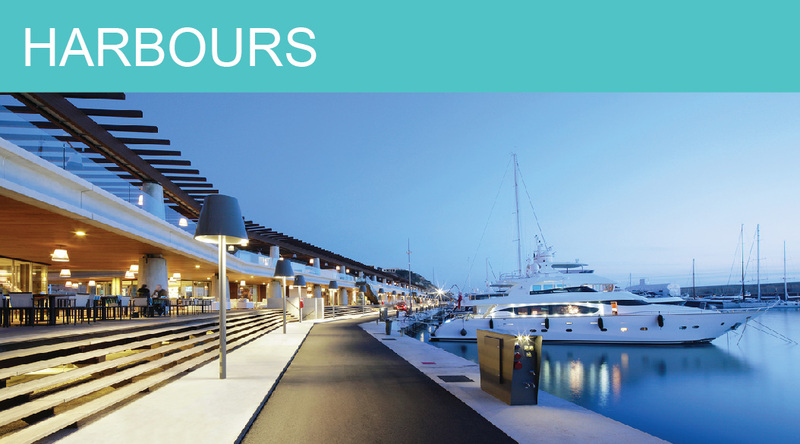 The Alcanada Golf Club is located near the coast, giving you a refreshing breeze under the Mediterranean sun. Or surround yourself by nature’s finest mountain ranges at Son Vida, offering breath-taking panoramic views everywhere you look. 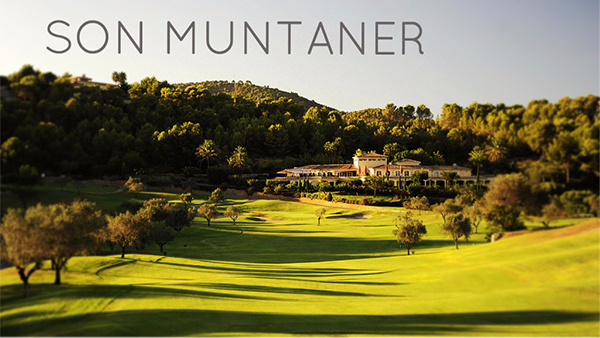 All year round people come to play golf in the beautiful and natural surroundings. 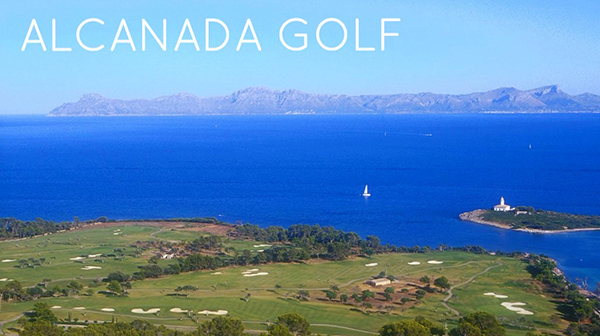 There are 23 quality golf courses in Mallorca. The oldest and most famous golf court on the island is Son Vida Golf that celebrated its 50th anniversary recently. 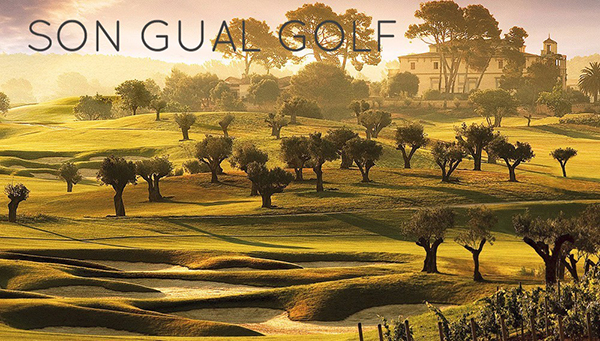 The prestigious Alcanada Golf belongs even to the top 20 golf courts in Europe. 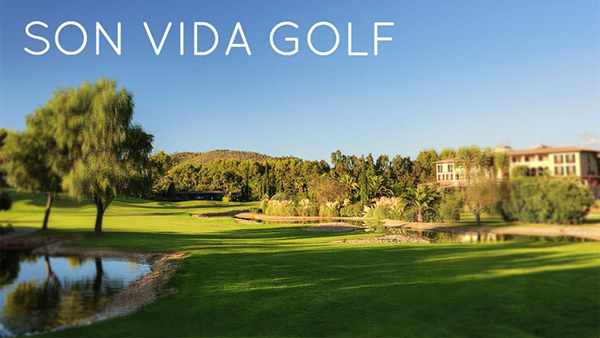 With the courses featuring an array of bunkers, lakes, tricky narrow fairways. You can finally find that challenge you have been seeking.